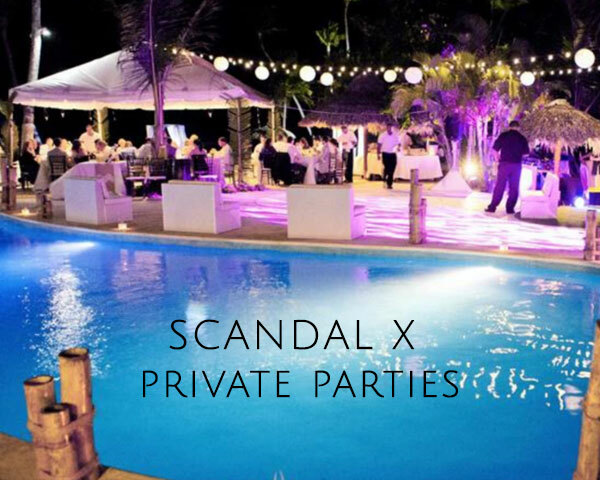 Scandal X –Are a private party organiser. They are a group of young women from the North and South of the country who organise parties. These parties are catered to the party goer fantasies. Their events are confidential, discreet, glamorous and wild. With 4 years of experience they have at your disposal private parties, bachelor parties, birthdays and swingers parties. They throw parties all around the country – Lisbon, Porto, and South of Portugal. © Copyright 2017 Portugal Swingers | All rights reserved.